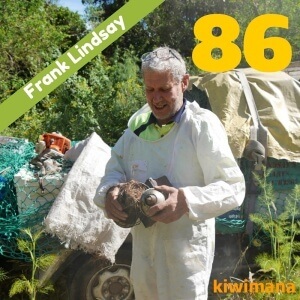 This week we are talking about Beekeeping in Wellington (New Zealands Capital city) with Frank Lindsay. Frank talks about his commercial beekeeping operation that operates from around the Wellington area. There are no ACC regulations for beekeeping weights. What was you top tip from Frank from this weeks show, please comment below. Or search for 'kiwimana' in your favorite podcast application on your phone.